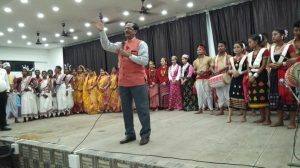 GUWAHATI, April 3: With the monsoon not far away, activities like cleaning of drains, digging cals etc., are going on a war footing in Guwahati. 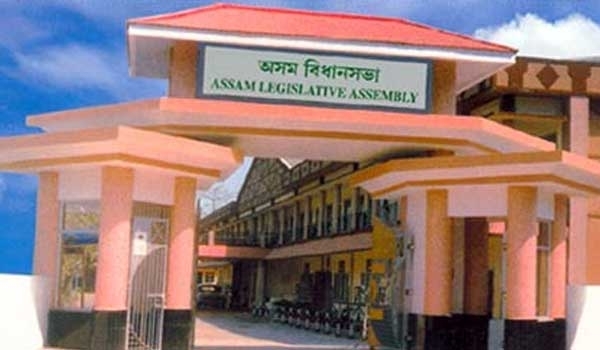 This has been revealed from the information given by State Guwahati Development Department (GDD) Minister Himanta Biswa Sarma while replying to a question from West Guwahati AGP MLA Ramendra rayan Kalita in the Assembly on Tuesday. The minister’s statement has revealed that the Pamohi river will be dug and cleaned from the Inter-State Bus Terminus (ISBT) on NH-37 to Deepor Beel to ensure free flow of water so as to avoid water-logging in the area. The Deepor Beel, according to the minister’s statement, will also be dug and cleaned. 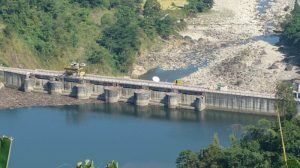 In West Guwahati alone, as many as 39 drains, the Morabharalu river and the Bashistha river are up for cleaning so as to avoid water-logging. The information given by the minister has further revealed that Guwahati Municipal Corporation (GMC) is cleaning drains at Lalganesh and Udalbakra, apart from digging up a 730-metre drain from Lalganesh-Morabharalu via Srigar Path. In order to give the Lokapriya Gopith Borloi Intertiol (LGBI) Airport and its vicinity a respite from artificial floods, improvement of the draige system of the airport is underway with the application of a fleet of new machineries for fiscal 2018-19 is ready. The project is to cost Rs 97.92 lakh from LGBI Airport to the SOS Village.